AMAZONAS in English?!! You have me as a subscriber for life. I have been following this magazine for three years, after discovering it in the Munich airport during Oktoberfest. 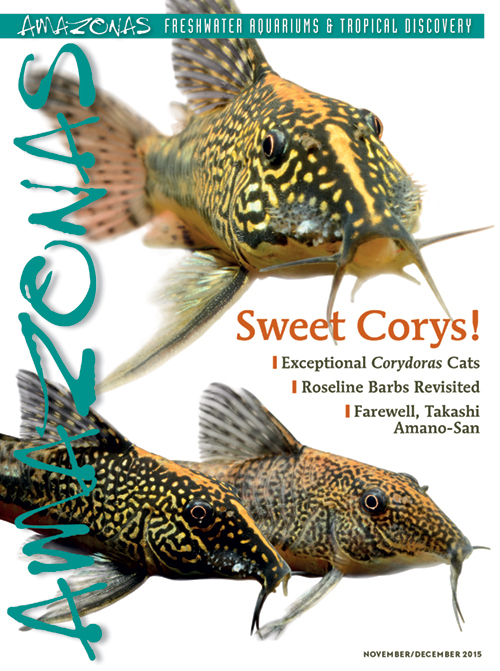 AMAZONAS is the finest freshwater aquarium magazine I’ve ever seen. The Germans are as passionate about their aquariums as their beer. I am thrilled to see that the English edition is not being watered down. We want Hofbräu, not Bud Lite. 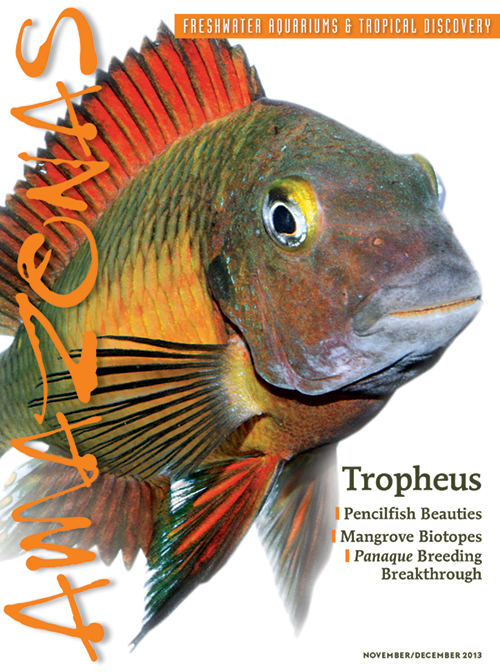 It’s fair to say that there currently exists no better publication for dedicated hobbyists with each issue featuring cutting-edge articles on fishes, invertebrates, aquatic plants, field trips to tropical destinations plus the latest in husbandry and breeding breakthroughs by expert aquarists, all accompanied by excellent photography throughout. 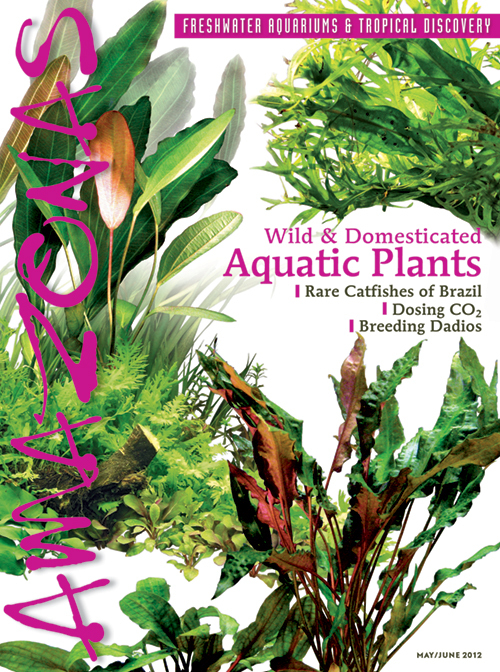 If you're mourning the loss of Aquarium Fish International, take out a subscription to AMAZONAS, pronto! 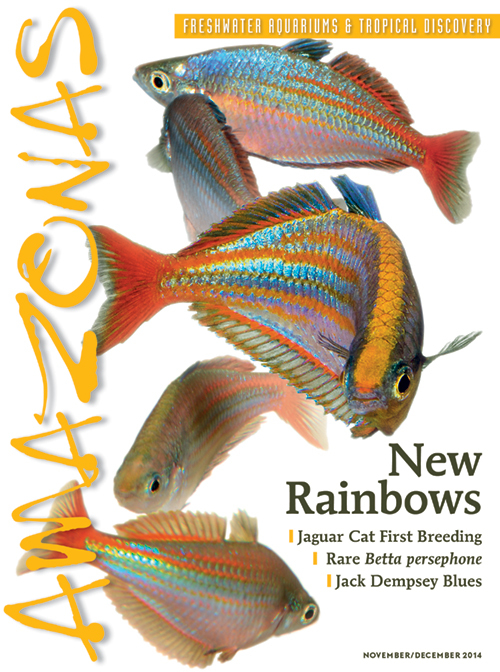 It's more for the advanced fishkeeper, but it's the best fish magazine on the market right now. You have made me a happy man with the announcement that AMAZONAS is coming in English. I have been getting the magazine since it first appeared, and I can’t read a word of German. The pictures alone are worth the price, but a version in English will be priceless for me. I know the editor, Hans-Georg Evers, and he is a real enthusiast and always on the cutting edge with new species and breeding news every time.